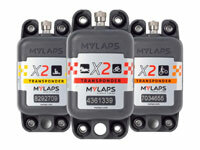 Browse our collection of the best lap timing equipment available for competitive motorsports. 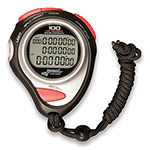 Here you will find everything you need to measure your precise times at the track. From state-of-the-art GPS lap timers and accessories from AiM Sportline and MyLaps, to precise digital stopwatches from Longacre, you'll always know where you stand.